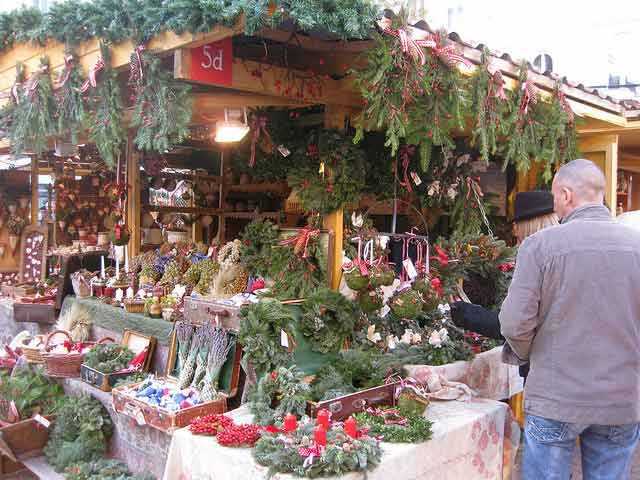 The Christmas holiday is celebrated around the world with great enthusiasm. 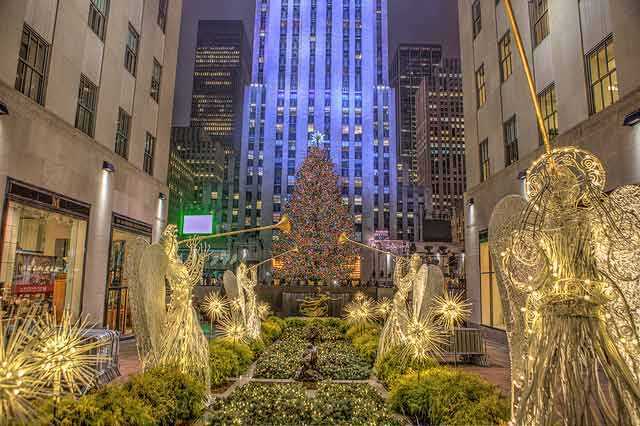 With beautiful lights, elaborate masses, colorful decorations, and huge Christmas trees, people love to celebrate. 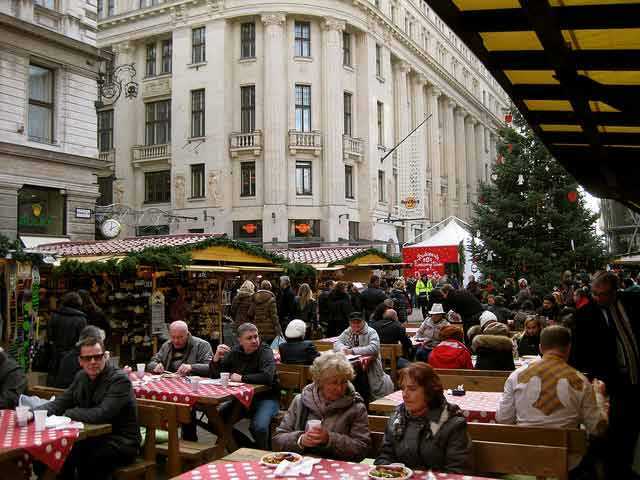 Here are some of the largest Christmas celebrations and events around the world if you’re looking for something new to do this holiday season. 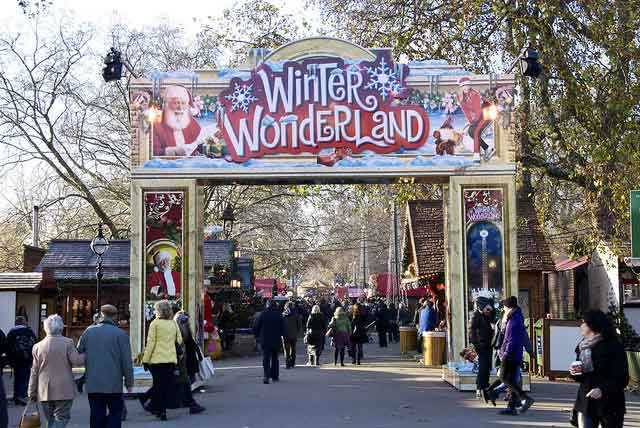 Winter Wonderland is a Christmas festival in Hyde Park in London. 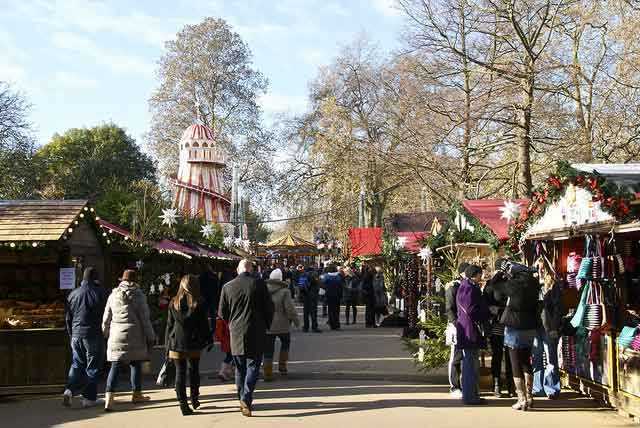 It’s one of the largest in the world, with more than 2 million visitors in attendance as of last year. 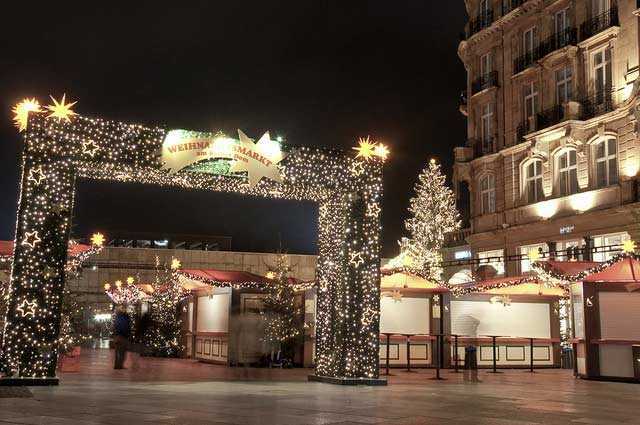 It has an ice rink, a huge ice sculpture exhibit called The Magical Ice Kingdom, and two circuses. 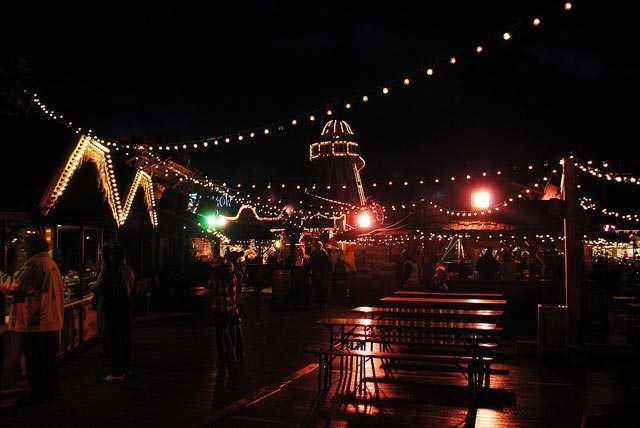 — the Zippos Christmas Circus and Zippos Cirque Berserk. 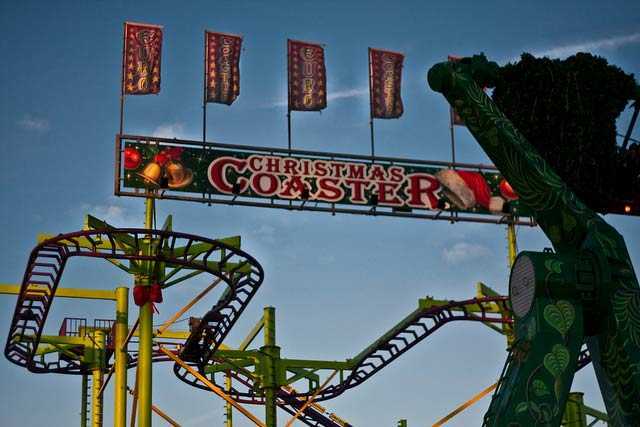 Among the rides there are three roller coasters and an observation wheel (which has enclosed pods) that is 60 meters tall. It runs from November 23rd to January 5th. 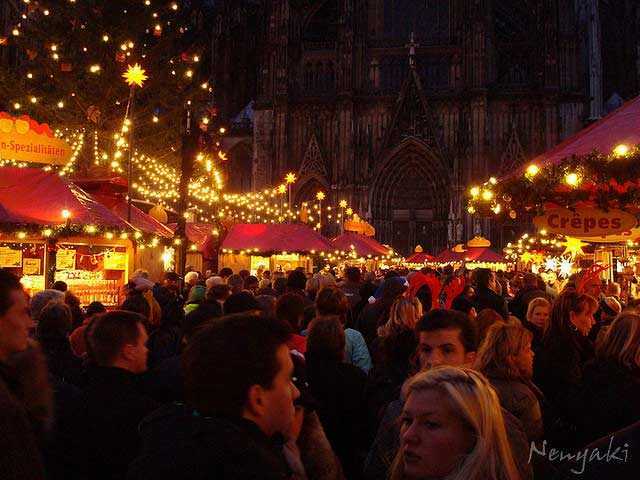 Cologne, Germany is home to a large Christmas market which takes place in front of an iconic cathedral. 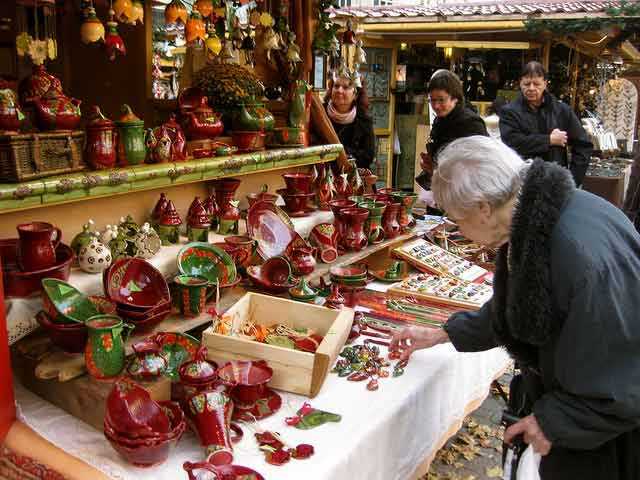 It has a variety of artisans that pour pewter, bind wreaths, and blow glass. 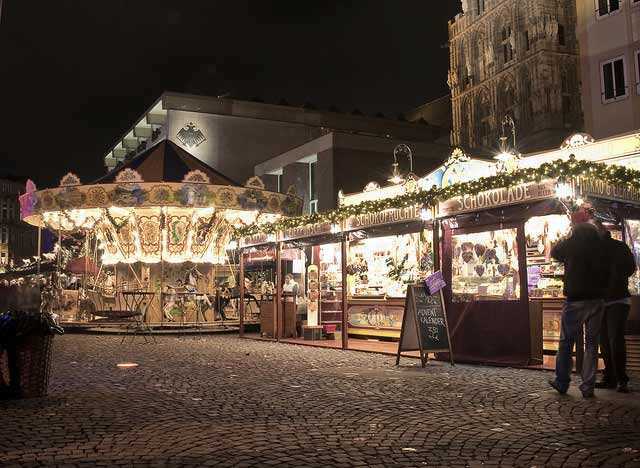 There are also more than 100 holiday-themed shows that take place throughout the festival, as well as rides and activities for children. 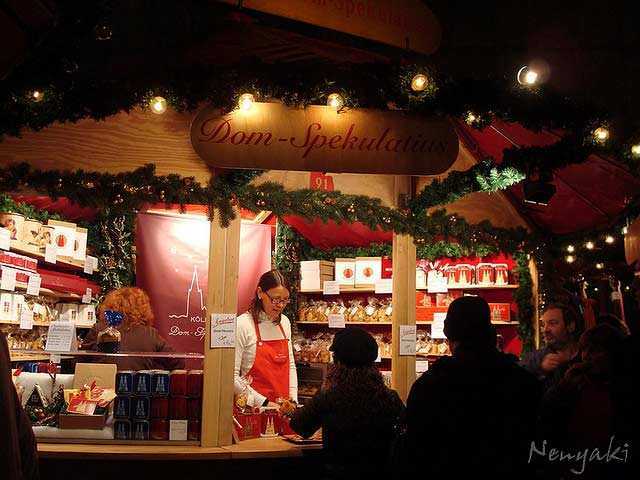 This market also has the largest Christmas tree in Rhineland. 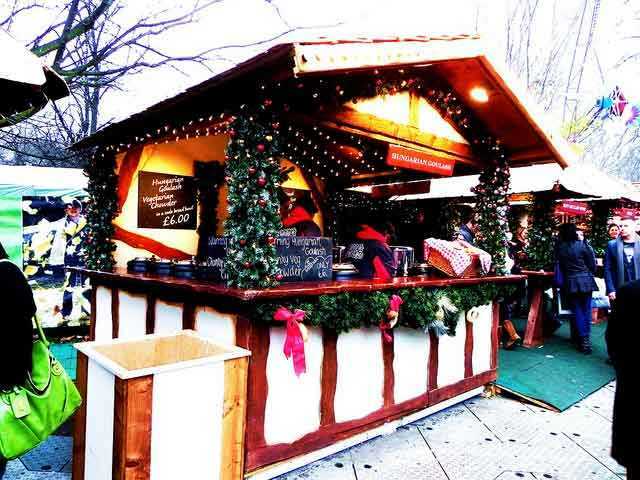 Budapest’s Christmas Fair is a Christmas market that takes place in Vörösmarty Square in November and December every year. 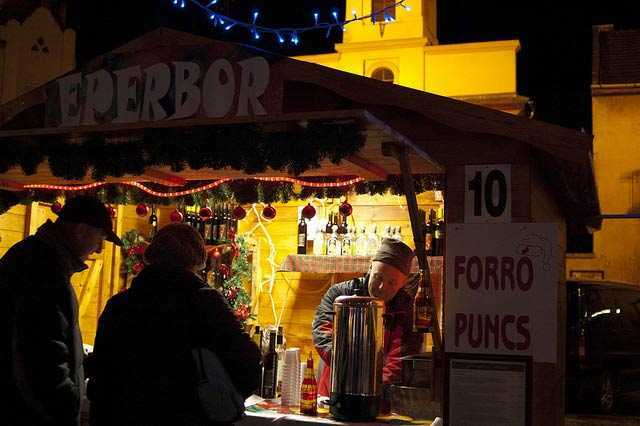 Here you can have some mulled wine, see the hundreds of stalls that open up, and eat traditional Hungarian food as you learn about the Christmas traditions in Budapest. This year a spectacular light show called building mapping will be played on the wall of the Gerbeaud House multiple times a day. 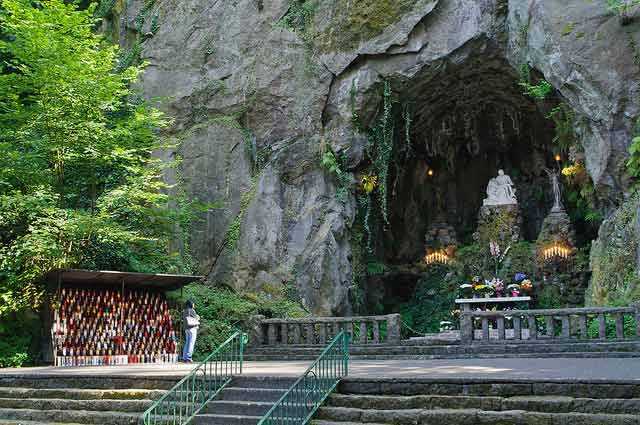 The Grotto in Portland, Oregon is the largest Christmas choral festival in the world. 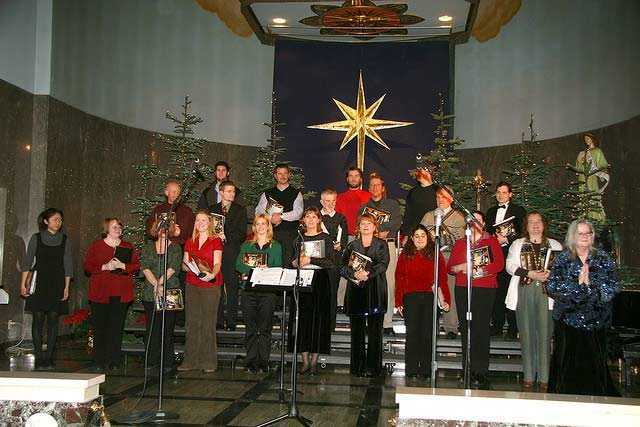 There are almost 160 indoor holiday concerts performed by the region’s choirs. They take place in the 600 seat chapel with cathedral quality acoustics. 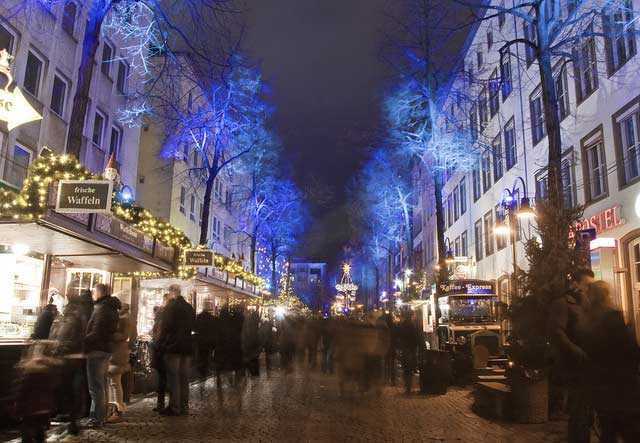 The festival has an impressive light display with more than 1 million lights. It’s a walk through event that is approximately one quarter mile. 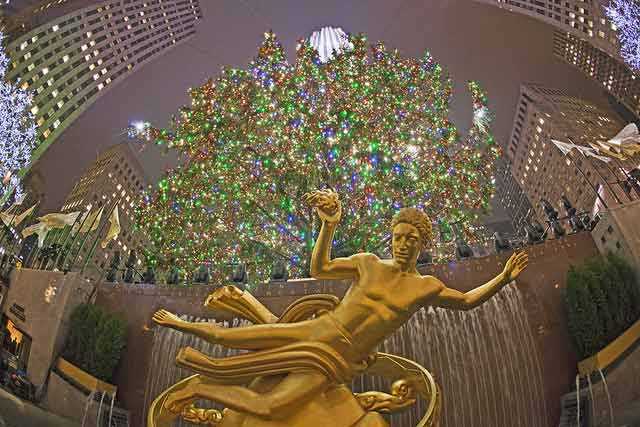 The lighting of the tree in RockefellerCenter draws lots of people every year. 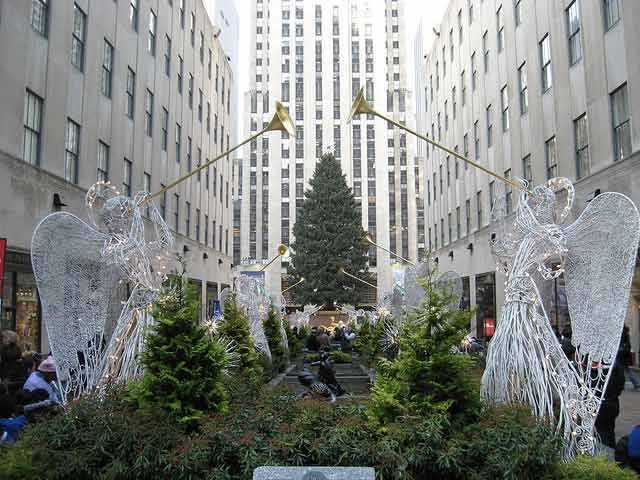 It’s the centerpiece of the Christmas displays that run all through New York City in December. 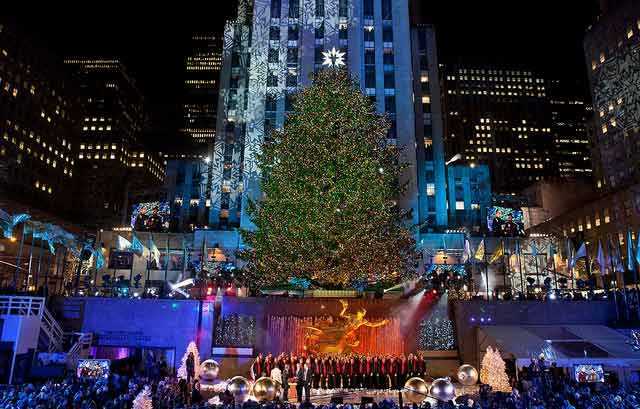 In addition to the tree lighting itself, there are concerts from major music artists to enjoy, and visitors can enjoy the ice skating rink. 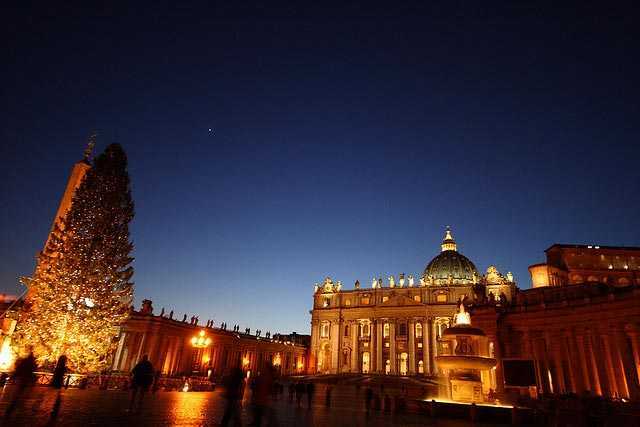 If you’re looking for a more subdued way to celebrate the holiday, the Vatican at Christmas is an experience you won’t want to miss. 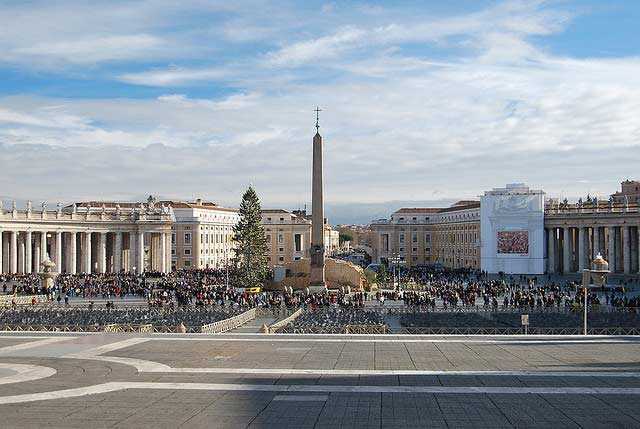 There is a big Christmas tree in St. Peter’s Square and the entire Vatican is full of lights and decorations and flowers that make it look brighter. 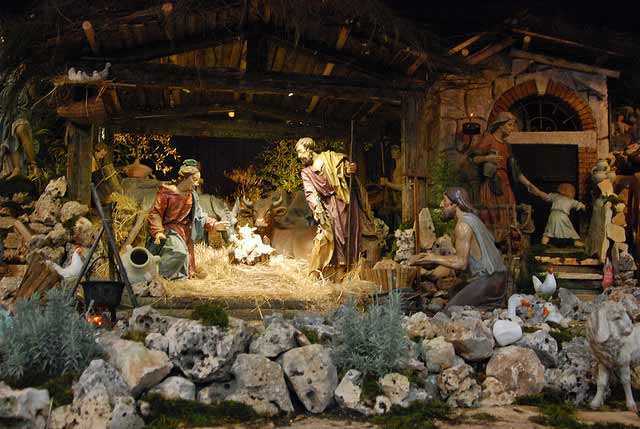 There are several masses to enjoy; the Christmas one is broadcast on the radio for anyone who can’t make it. 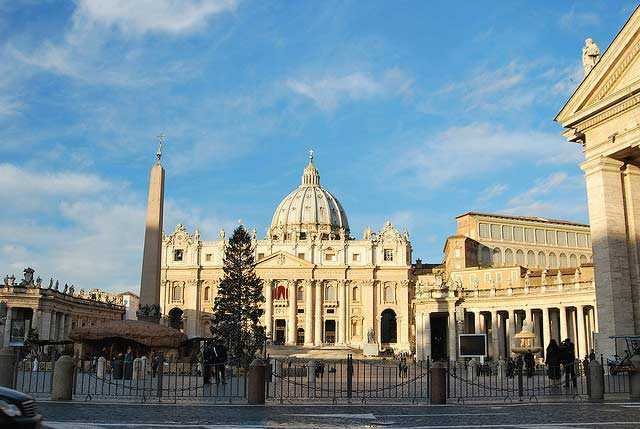 This year there is also a new nativity scene being constructed in St. Peter’s Square. 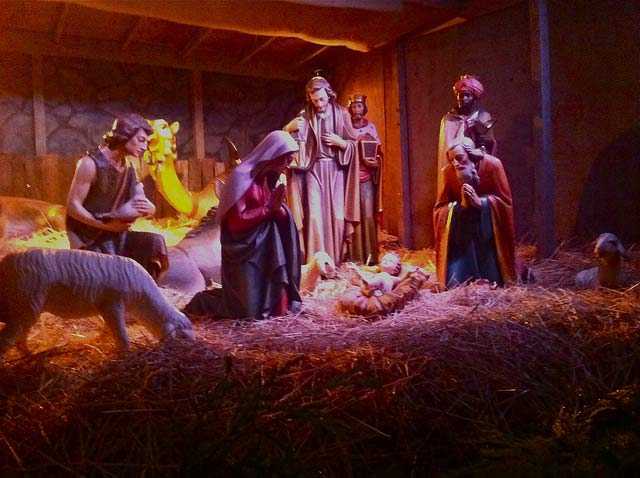 It will be unveiled on Christmas Eve and the workmen are keeping anyone from peeking. 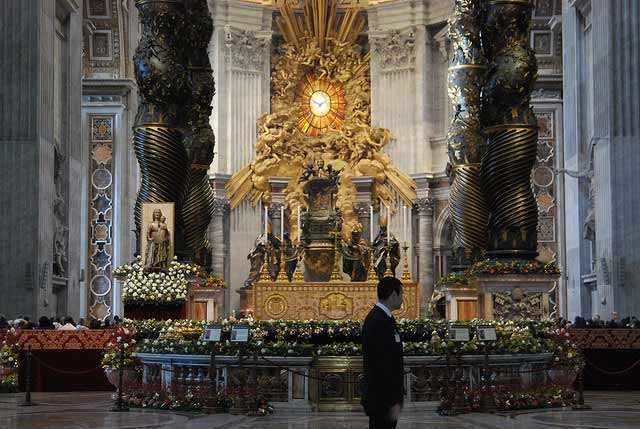 It’s supposed to honor the new pope, Pope Francis. 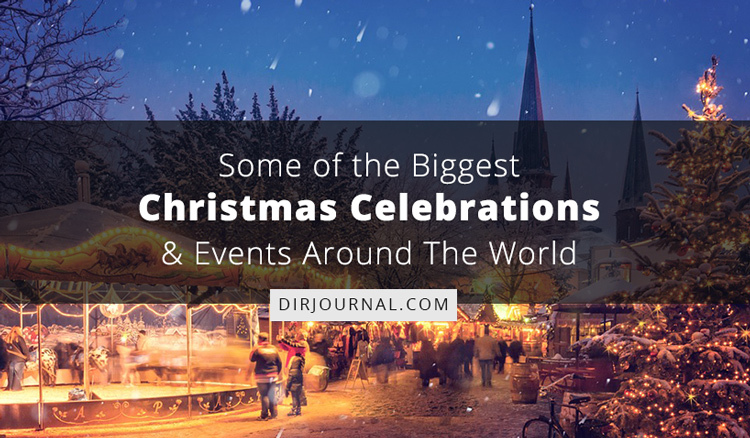 These are just some of the largest and most impressive Christmas celebrations and events around the world. 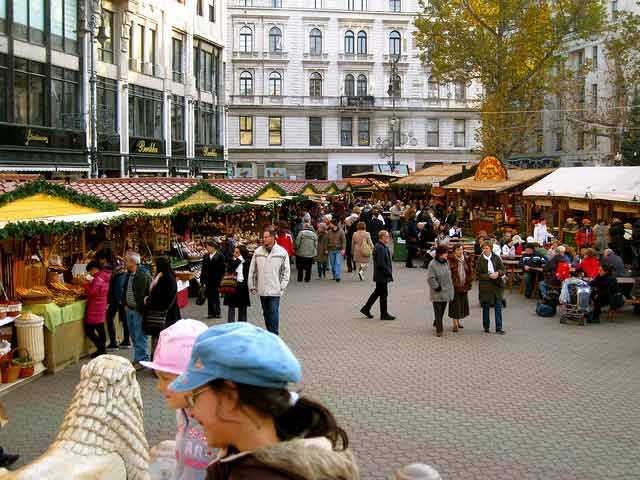 Consider going and enjoy the atmosphere and learning about the local cultures. 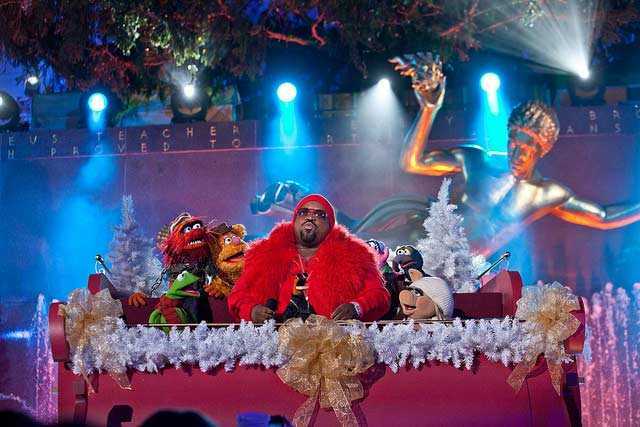 What Christmas festivals have you been to that are impressive?